143/365 Detail on swan feather, originally uploaded by phlegmmy. 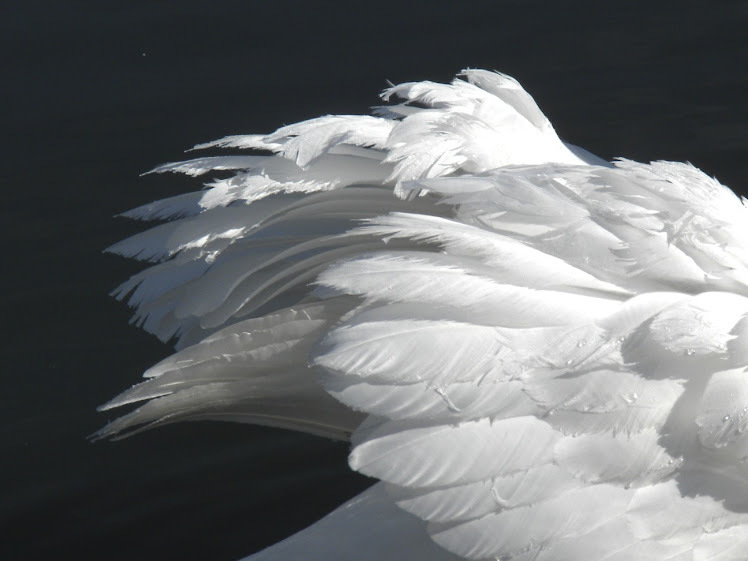 I found a swan feather outside where the swans like to hang out. 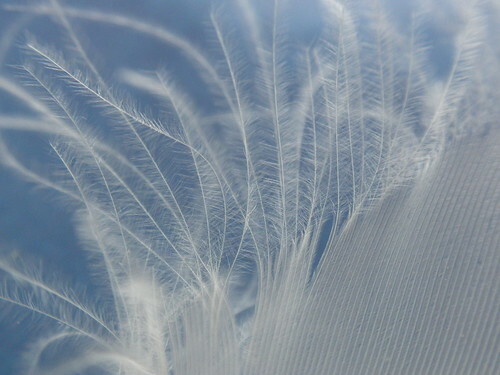 This is a macro shot from the base of the feather. And here I was wondering why in the world you were posting a picture of a frost pattern on a hot, sticky day like today. That's beautiful. I wish I could take macro shots, but my camera tells me it isn't good enough.